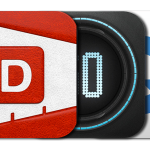 Today’s Best Apps features the most promising releases from the last 24 hours. Thousands of apps get approved by Apple daily and we hand-select what we think are the new potential gems that we’re considering for review each day. 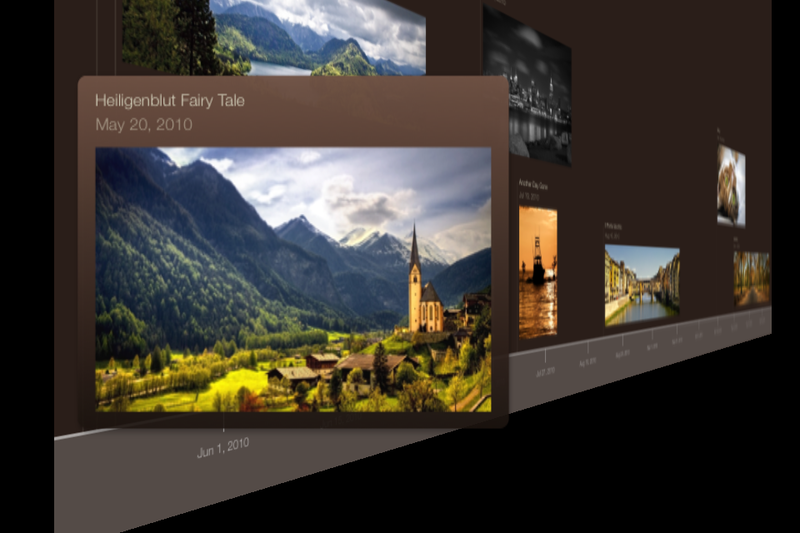 Timeline 3D by BEEDOCS ($14.99, 246.4 MB): Timeline 3D allows you to make 3-D multimedia timelines on your iOS device. 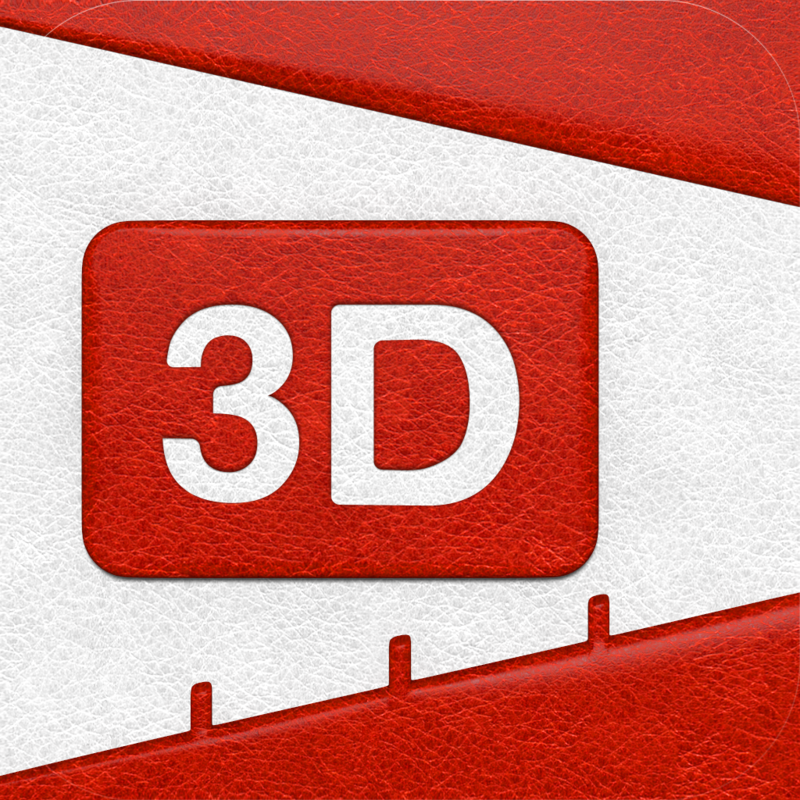 The app includes great animations to add to the effect. You can also add notes and Web links to your timelines. The app also has AirPlay support. Glyph. 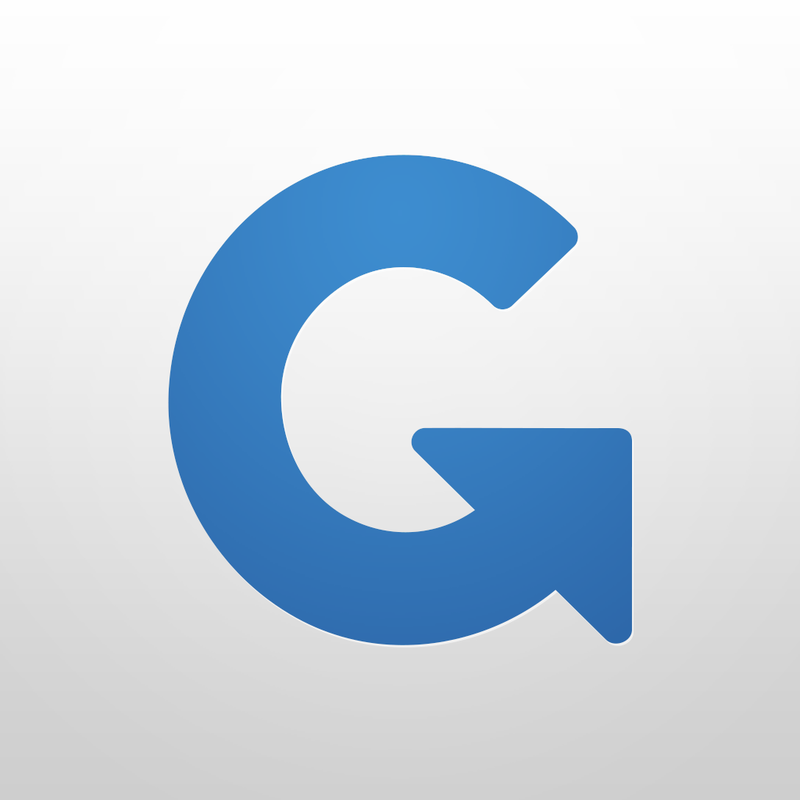 by Glyph Inc. (Free, 22.3 MB): Glyph helps you find great deals for every purchase you make. 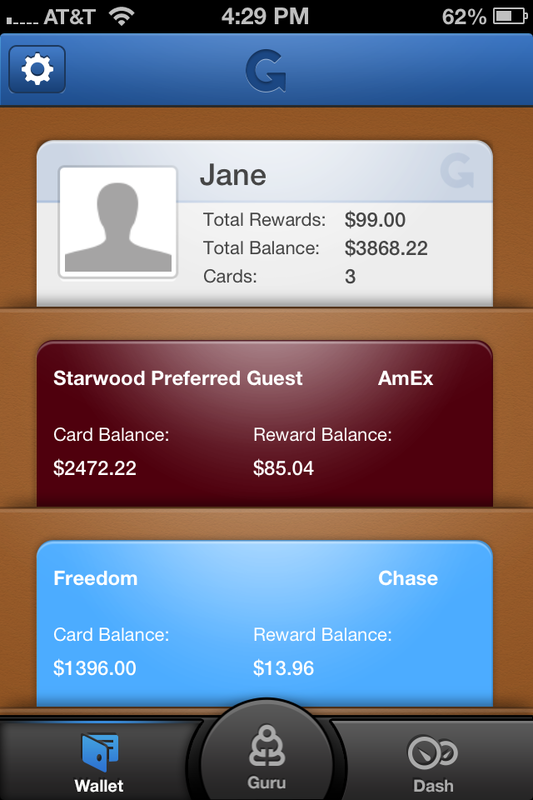 The app tells you which cards you can use to uncover the best deals. Glyph does not store any sensitive credit card data. 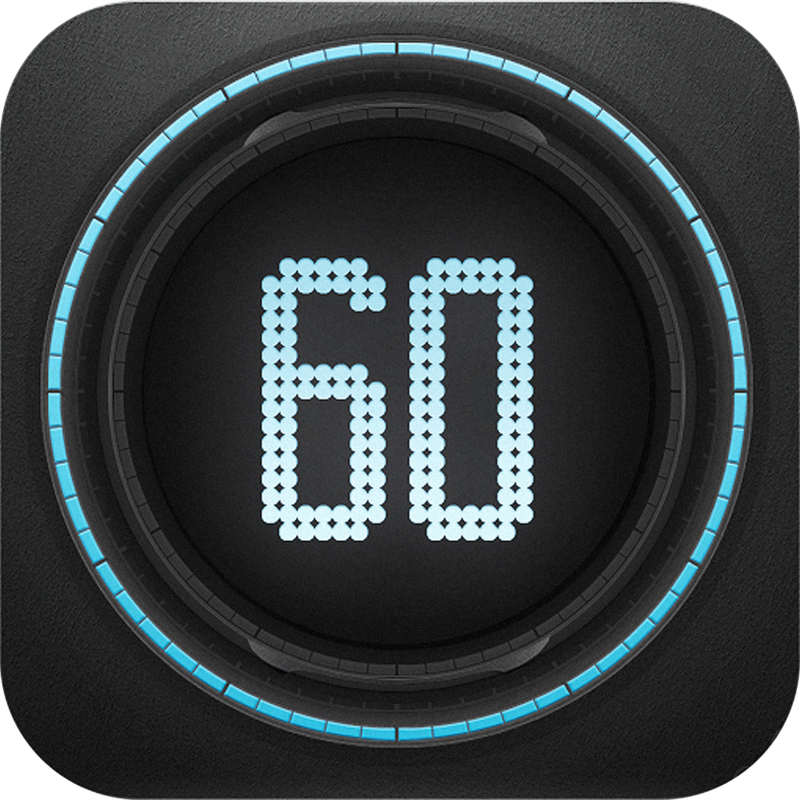 Wave Timer - Hands Free Timer by Augmented Minds (Free, 17.4 MB): Wave Alarm is a unique new timer app for the iPhone. 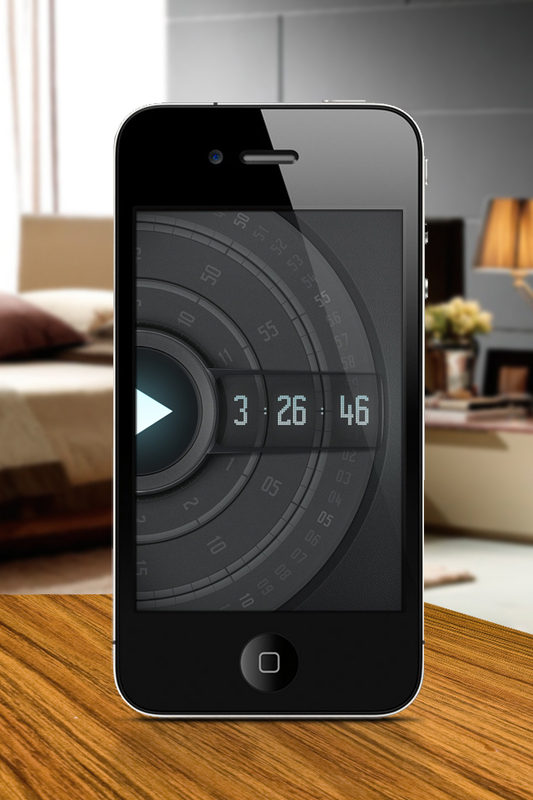 The app allows you to set a countdown clock and when it rings you can wave at your phone to turn it off. It's a pretty neat idea. That’s it for today. Did we miss anything?